Sitefinity is a CMS from Telerik, implemented on top of ASP.NET. 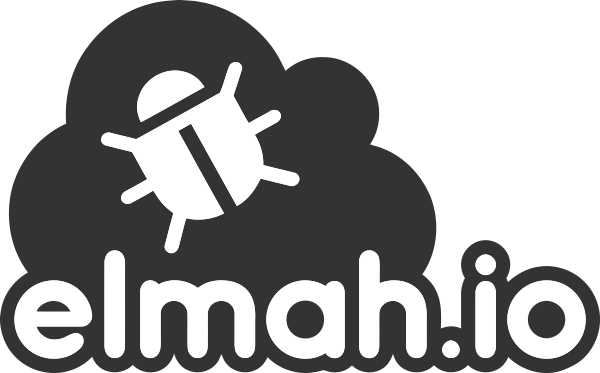 Like other content management systems build on top of ASP.NET, ELMAH is supported out of the box. To install elmah.io in a Sitefinity web-site, start by opening the web-site in Visual Studio by selecting File | Open Web Site... and navigate to the Sitefinity projects folder (something similar to this: C:\Program Files (x86)\Telerik\Sitefinity\Projects\Default). During installation you will be prompted for your API key (Where is my API key?) and log ID (Where is my log ID?). Start the web-site and navigate to the ELMAH.aspx page. If everything works as intended, you will see the yellow screen of death and a new error will pop up on elmah.io.